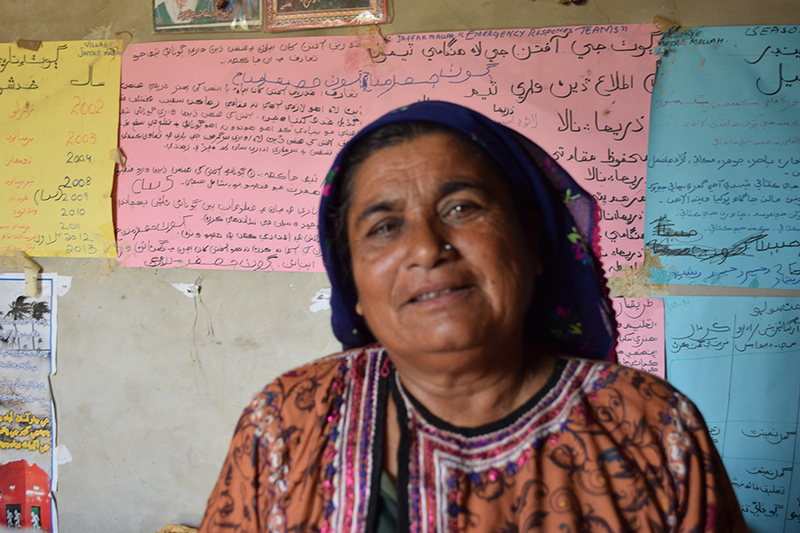 Ama Sumani is a leading figure in her community. As president of her Village and Community Organizations, she plays an integral role in building the resilience of her community to natural disasters. Community World Service Asia established these organizations in order to mobilize communities to take action and protect themselves from the flooding and fires to which they are especially vulnerable. The organizations conduct drills for evacuations, using stretchers to transport injured individuals, fire extinguisher use and other key responses to emergency situations. 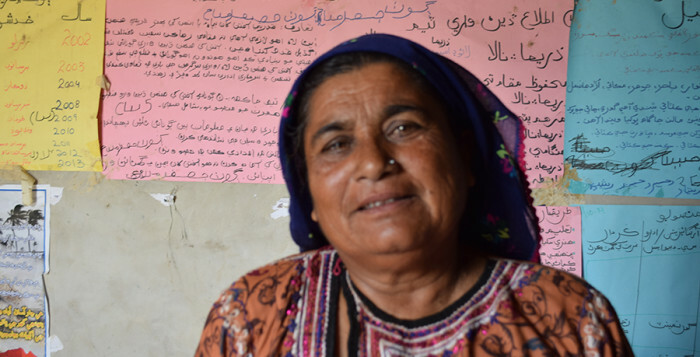 As well as leading her communities through these organizations, Ama Sumani has been inspired to take her own independent initiatives to promote disaster resilience. She has even turned her own home (pictured) into a store for resources such as emergency blankets and first aid equipment. Ama Sumani represents the dedication and empowerment which Community World Service Asia sees as crucial to building safety and security for vulnerable communities.